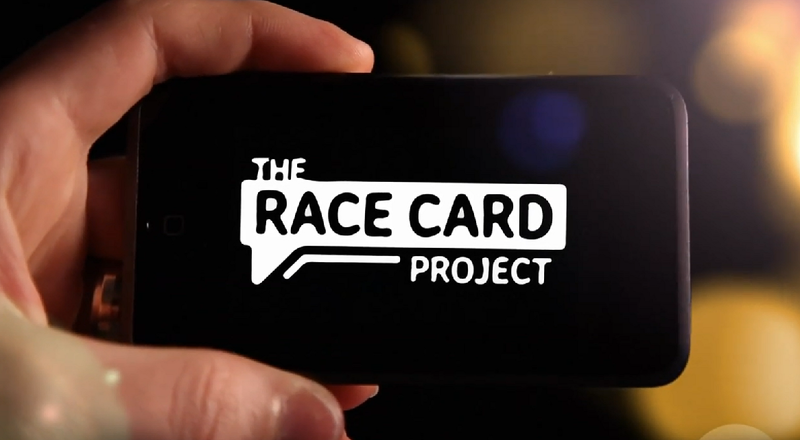 A Nov. 13 visit to the University of Oregon by NPR special correspondent Michele Norris is sold out, but members of the UO community can still take part in Norris' "Race Card Project." A video of Norris' Eugene lecture can be seen on the UO Channel. Norris started the project in 2010 in conjunction with her book tour for “The Grace of Silence: A Memoir.” She asked participants to write six-word sentences on postcards that describe their thoughts or experiences regarding race and identity, in an attempt to foster an open and honest dialogue about race. Norris asked participants to send postcards back to her, and she received responses from Australia, Afghanistan, London, Chile, Belgium, South Korea, Abu Dhabi and beyond. She has partnered with the UO, among several other schools, to bring the project to campus. Norris spent nearly ten years as a reporter for ABC News and worked as a staff writer for The Washington Post, Chicago Tribune and The Los Angeles Times. She became host of NPR’s “All Things Considered” in 2002, and now works as a special correspondent and guest host for NPR programs. Among other honors, Norris received an Emmy Award and Peabody Award for her contribution to ABC News' coverage of the Sept. 11 terrorist attacks. Her first book, “The Grace of Silence: A Memoir,” was published in 2010 and explores both her own racial history as well as that of America’s. Norris’ sold-out lecture starts at 7 p.m. in the EMU Ballroom. The lecture will be live-streamed for overflow capacity in the Oak/Maple rooms and the Mills Center. Overflow rooms will fill up on a first come, first served basis. There is a waiting list should tickets become available prior to the event. Those who receive tickets through the waiting list will receive an email and must claim the ticket within 24 hours. For more on Norris, listen to her interview as the guest on OPB's “Think Out Loud” at noon Wednesday, Nov. 13. This will also be simulcast on KLCC, an Oregon branch of NPR.